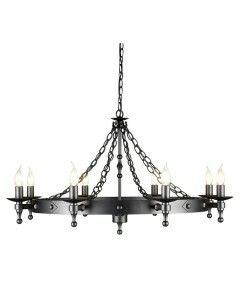 This Warwick 5 light wrought iron wheel chandelier is truly medieval in design. This is a heavy and .. 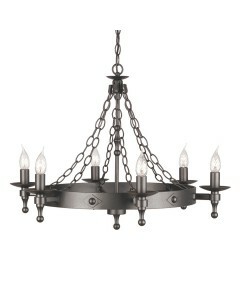 This Warwick 6 light wrought iron wheel chandelier is truly medieval in design. This is a heavy and .. 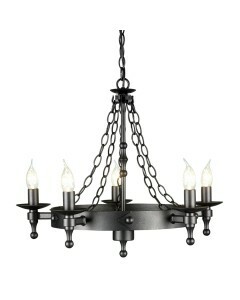 This Warwick 8 light wrought iron wheel chandelier is truly medieval in design. This is a heavy and .. 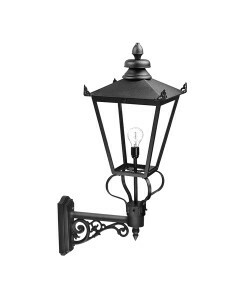 This Wexford 1 light outdoor security wall lantern has a built in PIR (Passive Infra Red) sensor. Th.. 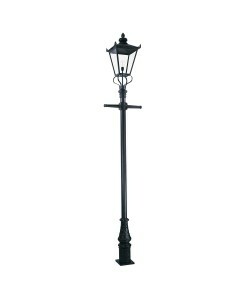 This is the Wilmslow 1 light outdoor large lamp post. 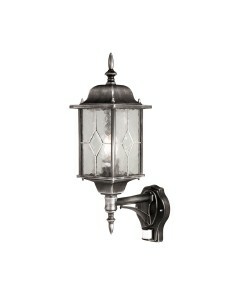 An elegant Victorian style post light suitable.. 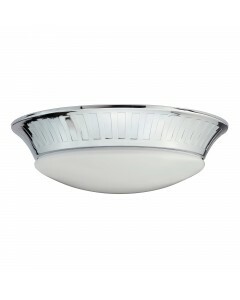 This is the Wilmslow 1 light outdoor large lantern head only. 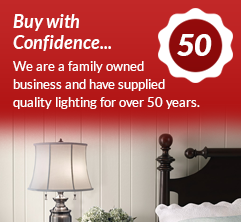 ***Please note that this item is a LAN.. 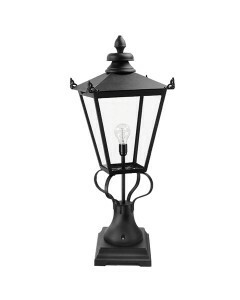 This is the Wilmslow 1 light outdoor large pedestal lantern. 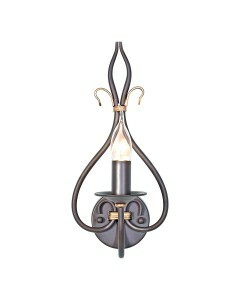 An elegant Victorian style pedestal sui.. 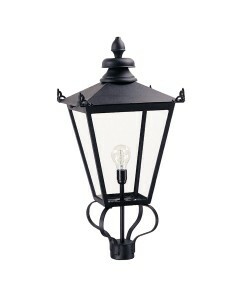 This is the Wilmslow 1 light outdoor large wall lantern. 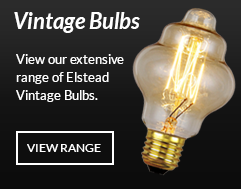 An elegant Victorian style lantern suitable.. 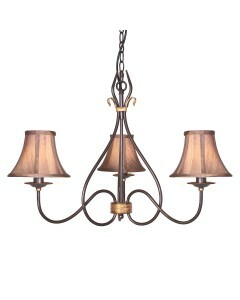 This Windemere 3 light chandelier encapsulates the tradition of wrought iron. 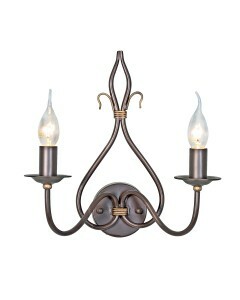 This is built to stand.. 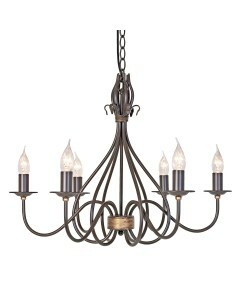 This Windemere 6 light chandelier encapsulates the tradition of wrought iron. 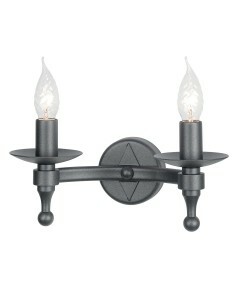 This is built to stand..